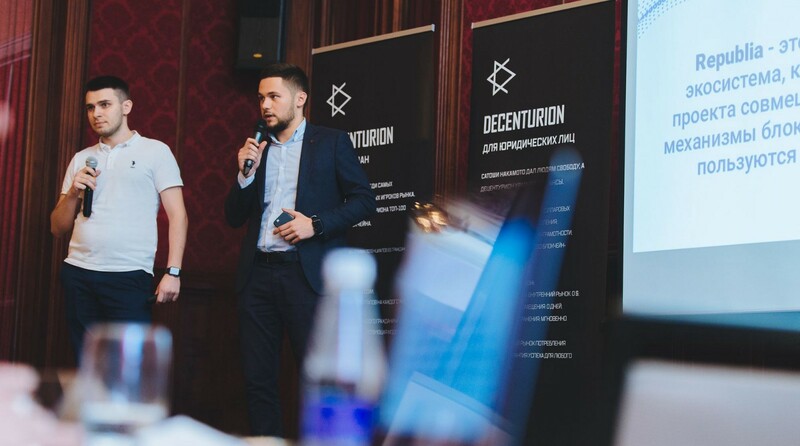 September 13 in Moscow, the founders of the Republia project participated in the Decenturion conference, where they presented a project for investors and about 3000 visitors. 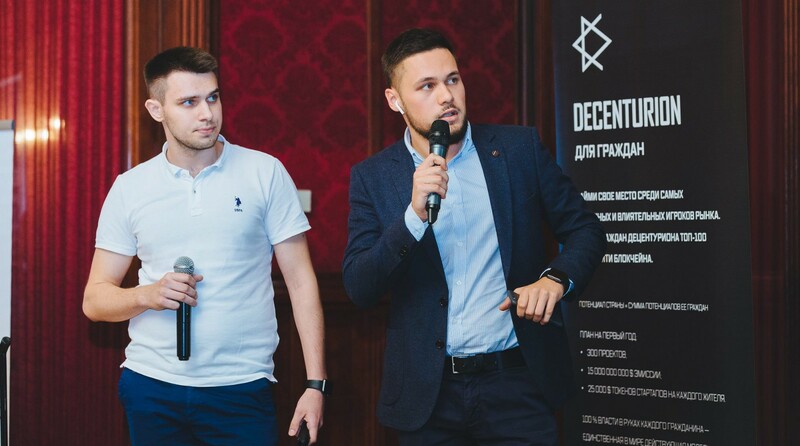 It should be noted that this is one of the largest events related to the blockchain industry in Russia. 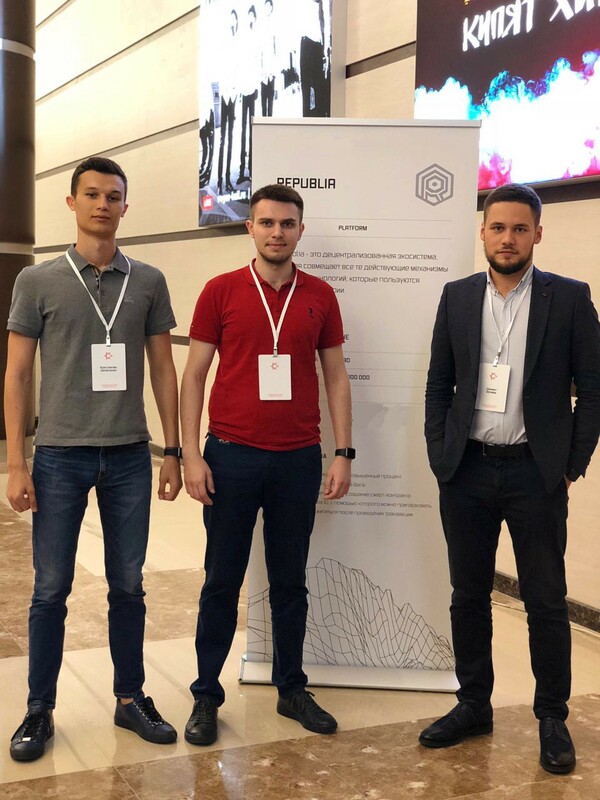 Participation in the conference gave a strong impetus to the development of the Republia project, which is confirmed by the enormous interest in our project. The forum itself presented an atmosphere of business drive, positive, new acquaintances and useful links. Also, during business meetings in Moscow, Republia team held a meeting with representatives of BRICS and a connection with the director of regional projects of RACIB Alexander Grigoriev. At the moment, we are already entering the phase of intensive integration of the ecosystem and products of Republia into state levels, which undoubtedly will have a positive impact on the subsequent stages of development. Welcome to decentralized ecosystem, which within one project combines blockchain technology services that are in demand. Are you ready for the future?